Woah! Woah! Woah! Amazon Dash has peaked my interest. Big Time! I’ve tried to get one but you need an invitation and well… I don’t HAVE ONE. (grumble. grumble. grumble.) This little device is going to change our grocery shopping habits fo-evah! 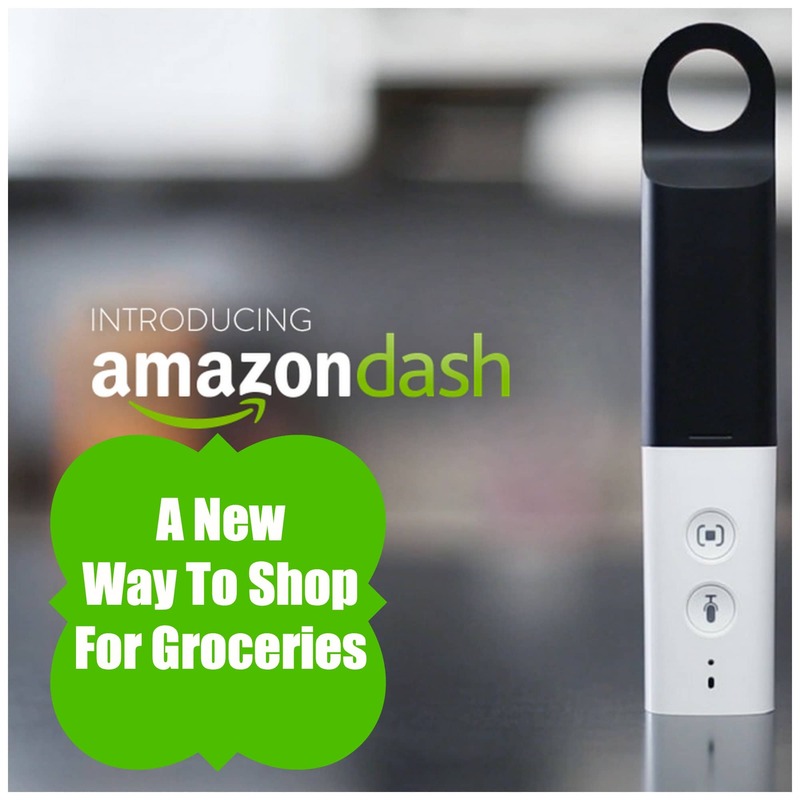 According to Amazon, Dash connects to your home Wi-Fi network and works directly with your AmazonFresh account. Say or scan items into your Dash, and then view the list on your desktop or mobile device to purchase and schedule delivery. Anyone in your household can use it. If something is running low, simply scan the barcode to add it to your online shopping list. Boom. Done. Ready to roll. Your list populates throughout the day / week and then when you are ready to pull the trigger you just go online and hit SEND. It’s all there waiting for you. Simply say it or scan it — add items to your shopping list from anywhere in your home. Easy to use for the whole family — everyone can help. Add items as you go — shop effortlessly throughout your day. Never forget an item again — Dash remembers so you don’t have to. Sign me up! If only! You need to be INVITED! UGH! Here’s more info. Wow! I have seen the trucks around, and I am curious about the whole fresh thing. I love this idea…I already do something similar with my phone, but Amazon Dash would be easier for the entire family. Our #1 challenge is to get everyone to write what we run out of on the grocery list (oh, maybe #1 challenge is remembering the list when I go to the store…).